With today’s overgrown regulatory state, Congressional review of executive branch agency rules is more important than ever. A recent court case centered on hunting restrictions in Alaska, Center for Biological Diversity v. Zinke, illustrates why. During the Obama Administration, the Department of the Interior enacted a rule that prohibits hunting of predatory animals such as wolves and bears. This overreaching rule severely restricts access to and use of land within Alaskan National Wildlife Refuges. Early in 2017, Congress invalidated the rule by passing Public Law No. 115-20 through the use of the Congressional Review Act (CRA). The Center for Biological Diversity (CBD), an Arizona-based organization devoted to environmental activism, promptly challenged this move, along with the constitutionality of the CRA itself. the bill goes to the President for his signature. As an added safeguard, the CRA also provides that when Congress repeals an agency rule, the agency may not issue future rules that are “in substantially the same form” as the rule that was repealed. In its lawsuit, the CBD argued that the CRA violates the separation of powers by limiting the power of the executive branch and that Congress can’t second-guess agency rules unless it completely rewrites the statute under which the rule was issued. PLF intervened on behalf of Kurt Whitehead, Joe Letarte, the Alaska Outdoor Council, and Big Game Forever, representing tens of thousands of individual hunters, fishers, hikers, outdoorsmen, and even photographers, who would have been prevented from using these lands. On May 9, 2018, a federal judge in Alaska dismissed the CBD’s baseless lawsuit. Today, PLF filed our Answering Brief in the Ninth Circuit in CBD v. Zinke, urging the court to affirm the District of Alaska’s dismissal of the case. 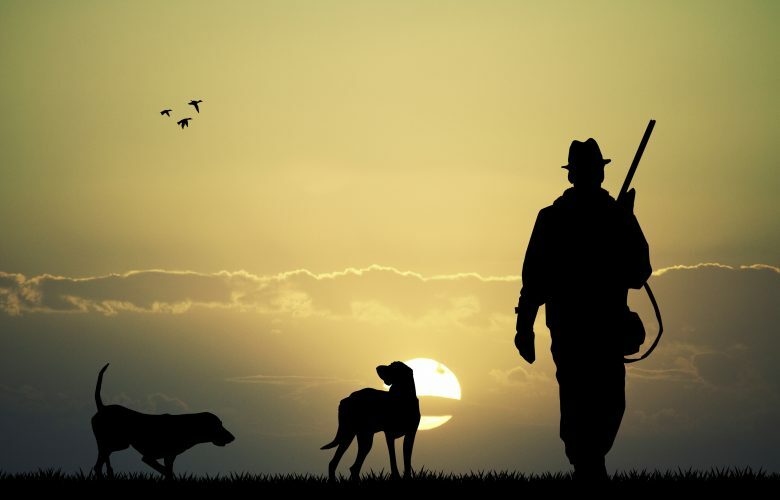 We hope the court will do so, not only to protect the rights of hunters, fishers, and outdoor enthusiasts, but also to underscore the importance of Congressional review of agency actions.